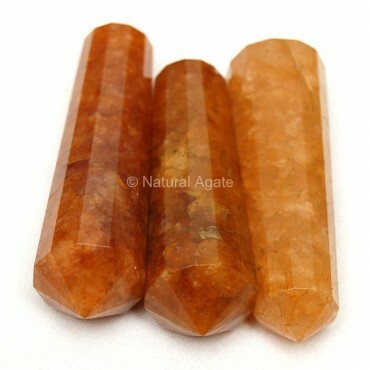 Golden Quartz Vogel Point has immense healing energy. It also lifts your mood and keeps you positive. It is available on Natural Agate.